Students learn about the World Explorers as well as physical world geography! 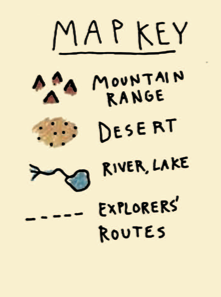 One of our most popular maps! Map includes all major routes: early Vikings to the modern day polar explorers. 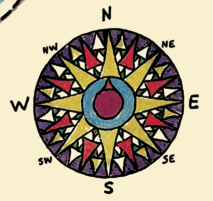 FREE DIGITAL EXTRA: our European Explorers “Map Challenge” can be used with your computers, projector or smartboard! This file allows you and your students to work even more in-depth with this hands on activity map.! 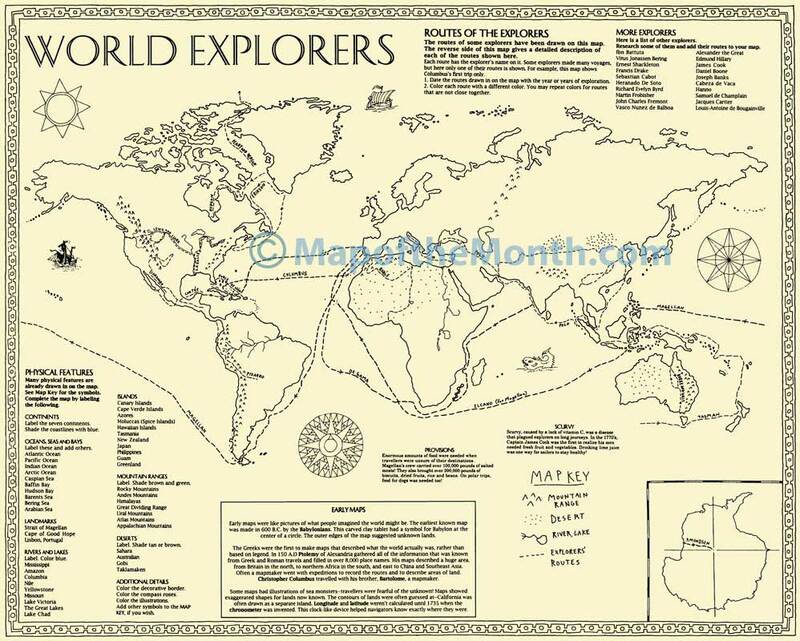 To see the MAP CHALLENGE for EUROPEAN EXPLORERS, click HERE. 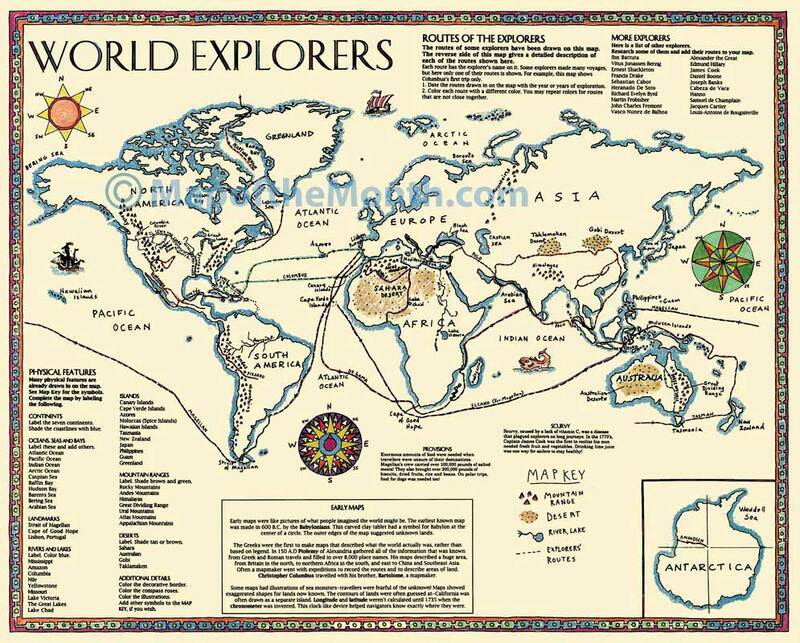 Be the first to review “World Explorers Map” Click here to cancel reply.